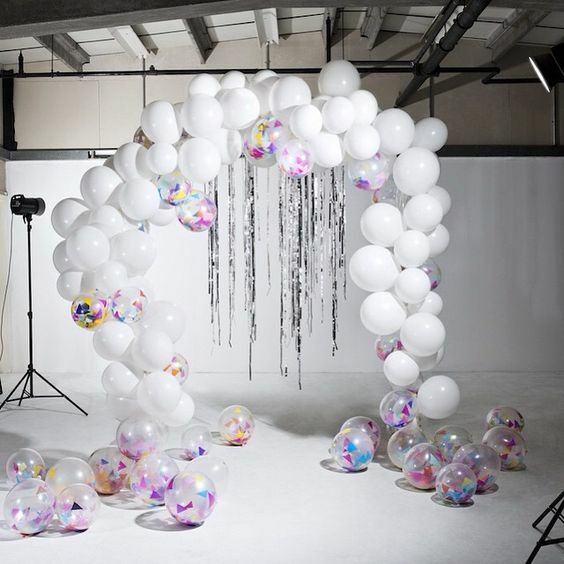 Our in-store YAY Balloon Bar offers a wide range of the most beautiful and original latex & foil balloons around, both with or without helium. Additionally, YAY supplies different styles of thread & ribbons, gift cards, tassels and accessories that will truly make your balloons - and party - stand out from the crowd. Mix and match your favourite balloon(s)and make an attractive balloon bouquet that makes a perfect gift - just like a traditional flower bouquet. Attach your bouquet to a gift, to a bottle of champagne or to a postcard and surprise everyone at the party. 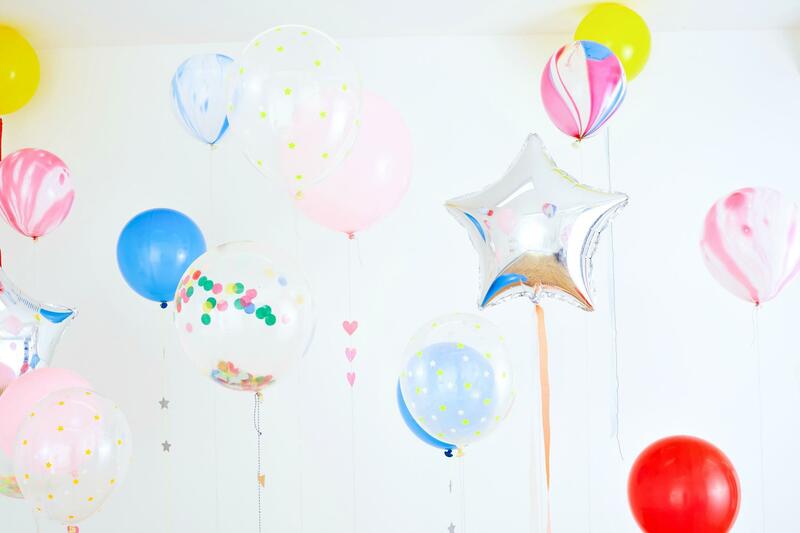 A balloon bouquet is also a great decoration to bring along to any party! The possibilities are endless, with any budget catered for and are perfect for both kids and adults. Visit our store to check out our range of balloons & accessories. Our YAY sticker bar offers you a stunning range of beautiful stickers by the roll. Pick and choose the amount of stickers you wish, cut them off the roll and pay at the desk. 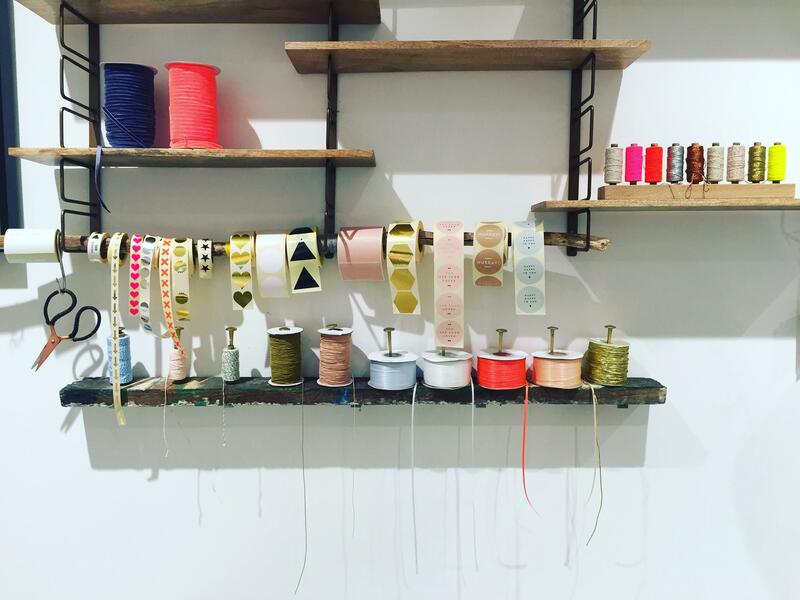 Are you looking for nice ribbons? Elastics? Golden thread? We also sell these kind of items per meter. 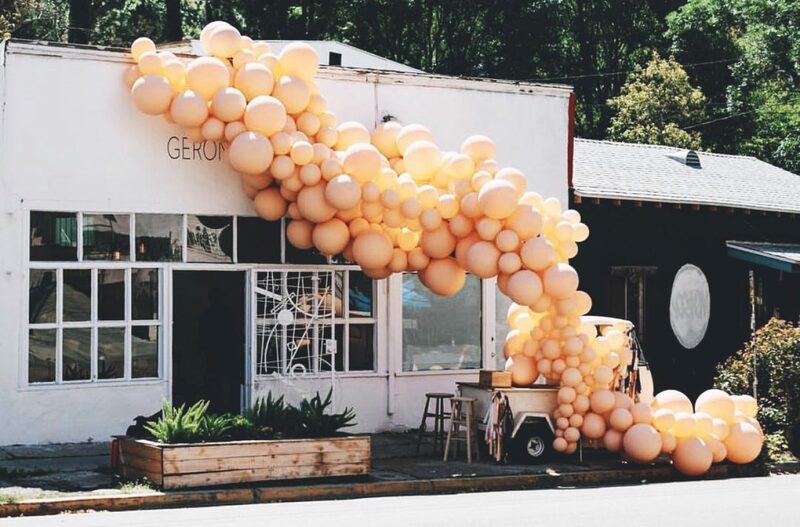 Transform the front of any space - whether it be a shopfront, market stall or foyer - to raise the appeal of you event and raise people’s curiosity and interest. 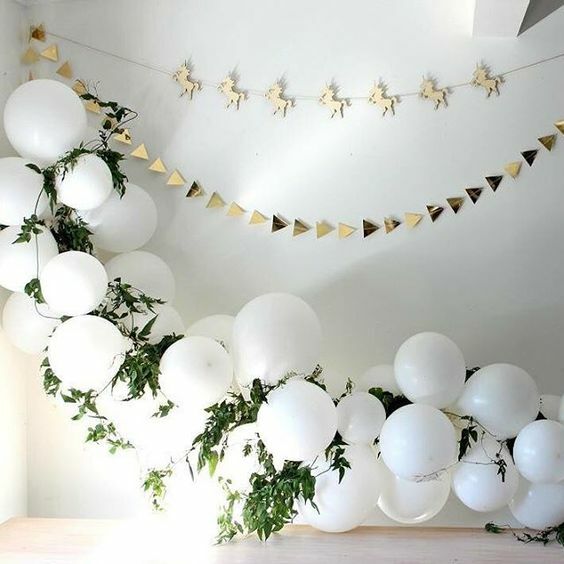 Add a focal point to your event, party or celebration that your guests will want to share.